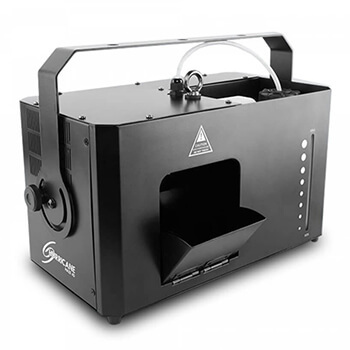 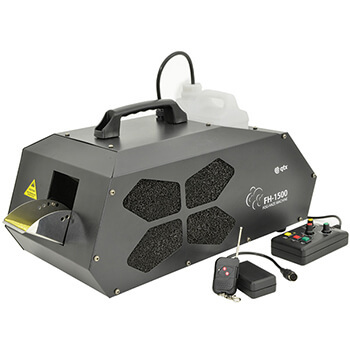 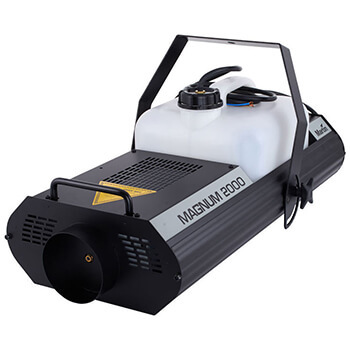 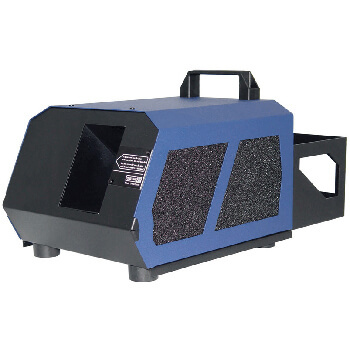 Are you looking to hire a smoke or haze machine? 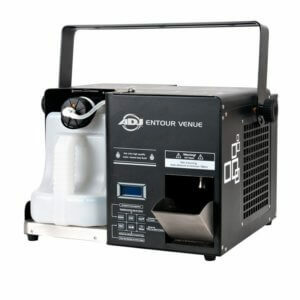 want to add that extra bit of atmosphere into your event? 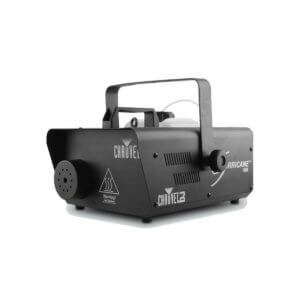 Adding Smoke or haze can make the world of difference, it will allow beams of light & lasers to be seen mid-air which will give a truly stunning effect. 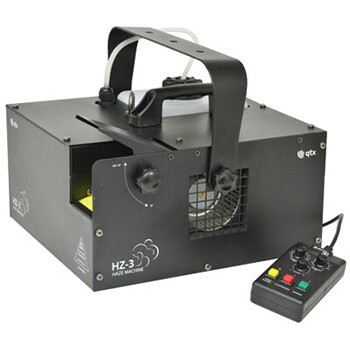 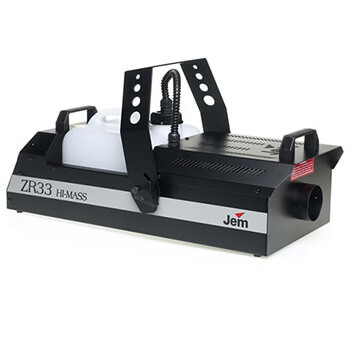 If you are unsure if you need a smoke or haze machine, please contact us and we will be more than happy to go through your requirements. 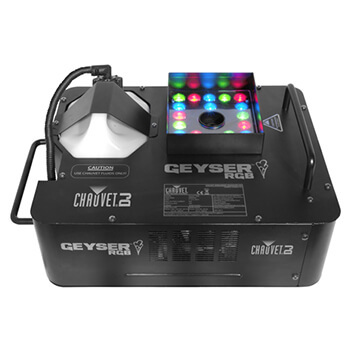 We do ask for you to check with your chosen venue before hire, as some venues have conditions that do not permit the use of such machines.